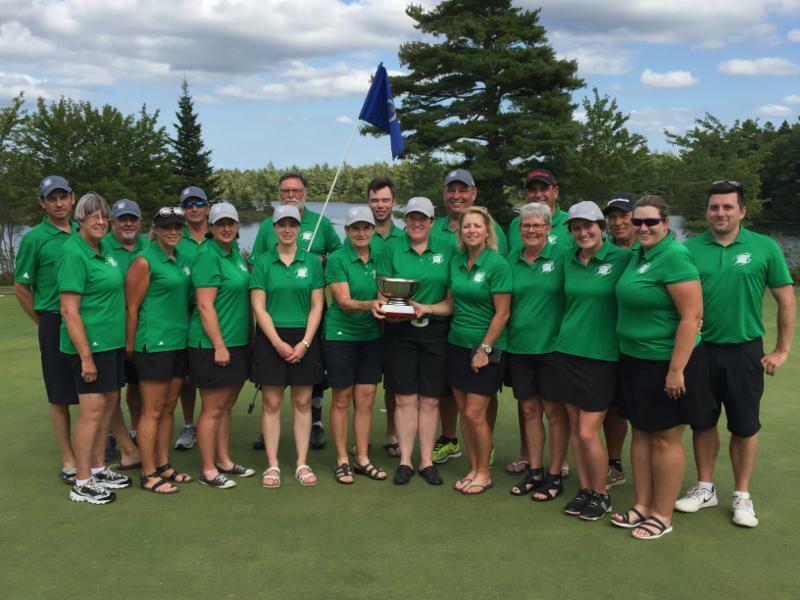 The 2018 Atlantic Golf Championships wrapped up today at the Glen Arbour Golf Club. Competitors from across Atlantic Canada were treated to near perfect course and weather conditions for the entire weekend. Team New Brunswick has successfully defended title after winning their first in 2017. The team with won with a total of 20 points. 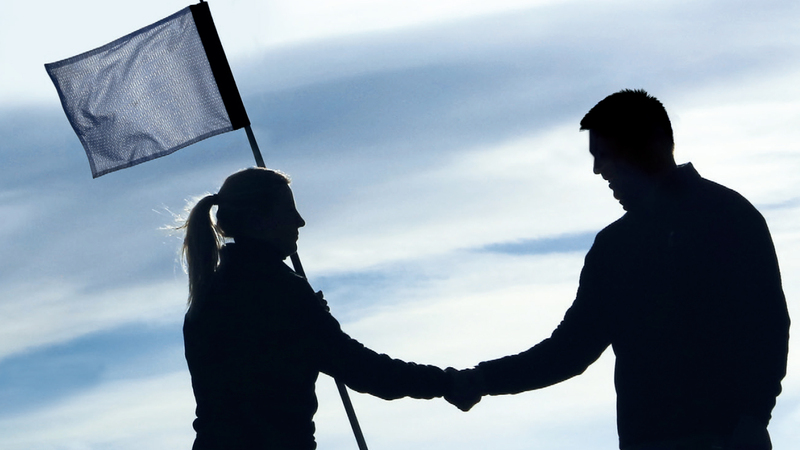 There was a tie second place in the team competition as Prince Edward Island and Nova Scotia finished with 15 points. Newfoundland & Labrador finished in fourth position with 4 points. Michael Furlong from St. John’s NL has won the Amateur Men’s division after carding a two-round total of 151 and finished two-strokes ahead of fellow teammate Brad Slaney. There was tie for first in the Men’s Mid-Master division between Stu Musgrave (NB) and Paul Coulson (NS). The each finished with a two-day total of 149. 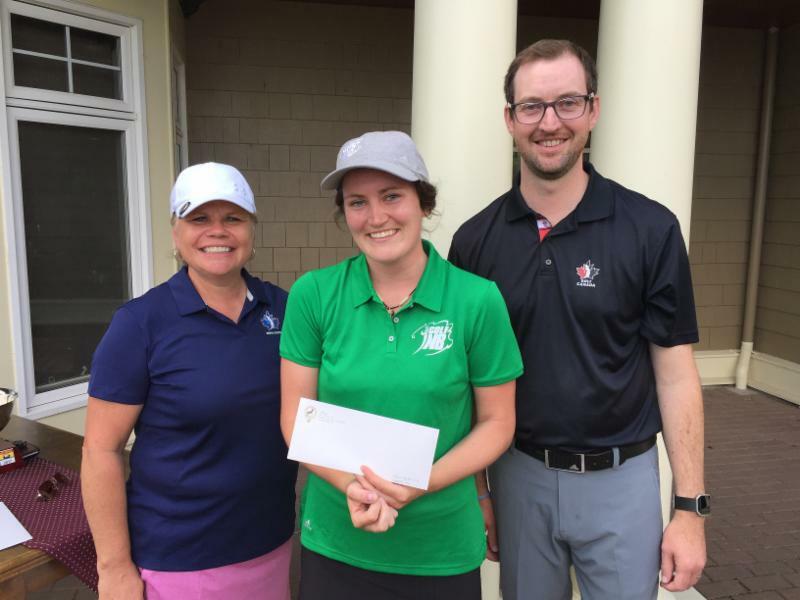 Allison Chisholm from the Riverside Golf Club in Rothesay, NB finished her wire to wire win in the Women’s Mid-Master division. Finishing five-stroke behind was Paulette Driscoll from the Ashburn Golf Club. Ernie Sheaves from Baddeck won the Men’s Senior title after firing a 75-81 and finished one stroke ahead of Gary Melanson from Woodstock, NB. 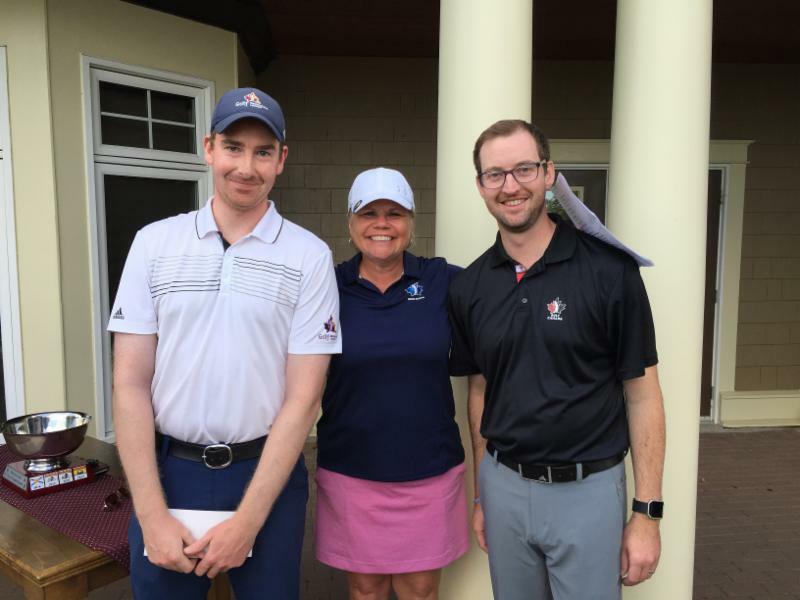 Saint John native Pam Cossey from the Rockwood Golf Club won the Senior Women’s title over Sherry White from Stratford, PE. Cossey carded 81-82 and won by one stroke. Peter Stirling from the Ashburn Golf Club won the Men’s Super Senior with two round total of 158 (76-82). 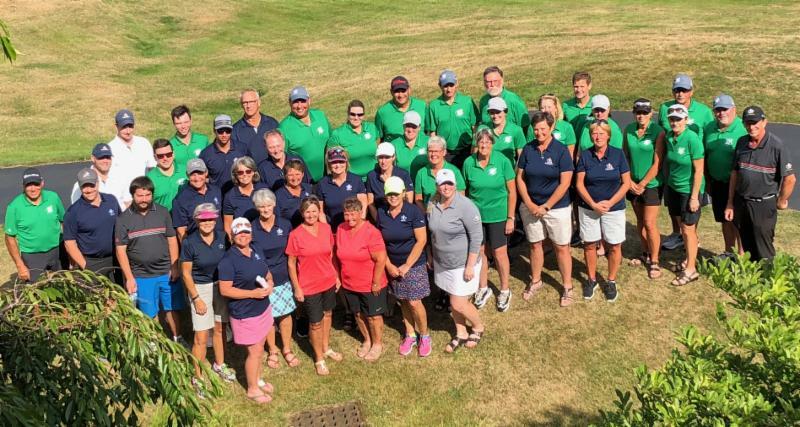 Myrna Millar from the Mill River Golf Club captured the Women’s Super Senior title after firing a two-day total of 178. For more information and full results on the 2018 Atlantic Championship, please CLICK HERE.